Love. 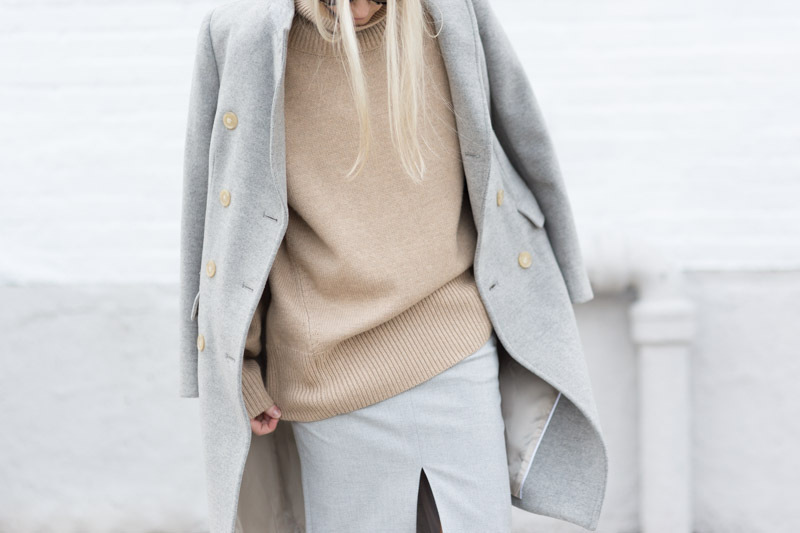 Grey and beige ! Comfortable and simple. I like all your outfits. Thanks for sharing . Simple and chic as always. Gorgeous. And obsessed with those sunglasses. those are my absolute FAVE sunnies !!! Im obsessed too and want another color haha !! thanks so much Rowan !!! Beautifull pieces in such a pretty look! Love it! gorgeous outfit. what size is the sweater your wearing? 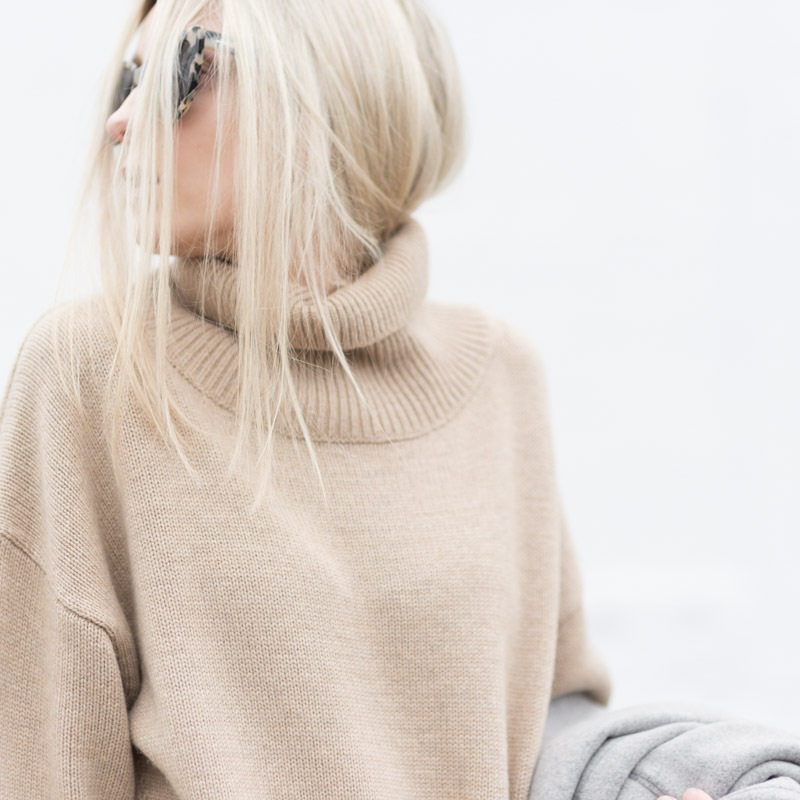 sweater is size Small – wanted an oversized look ! Lovely colors. What size is the sweater you’re wearing? Hi! The look is just fabuluous! Im going to order same sweater from aritzia online. Could you give a hint how tall you are? I’m just 5’3″ and wondering if XS will be too baggy/long on me. Thanks a lot ! 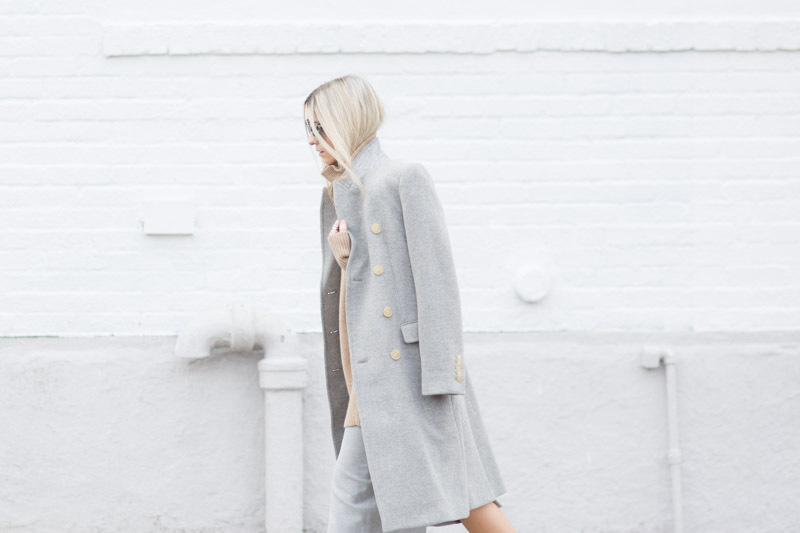 How tall are you and what size are you wearing in this Aritzia Babaton Bryan coat? Please reply. Another reader asked the same question back in Oct 2015 but you haven’t replied. Thanks. 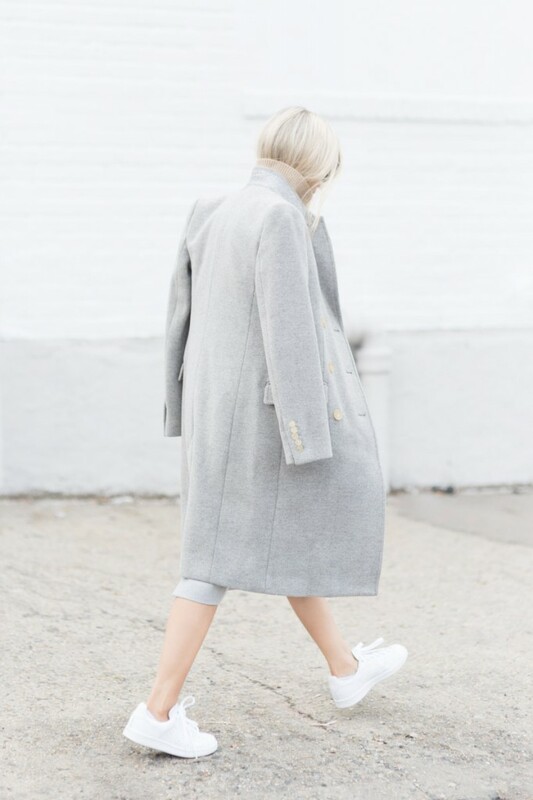 its an XXS / I’m petite – also hopefully this will help but Aritzia customer service can help with all your size guide issues on the phone and also they provide you models height and size she’s wearing as guide online / good luck ! !